The most effective termiticide is now the most efficient too! 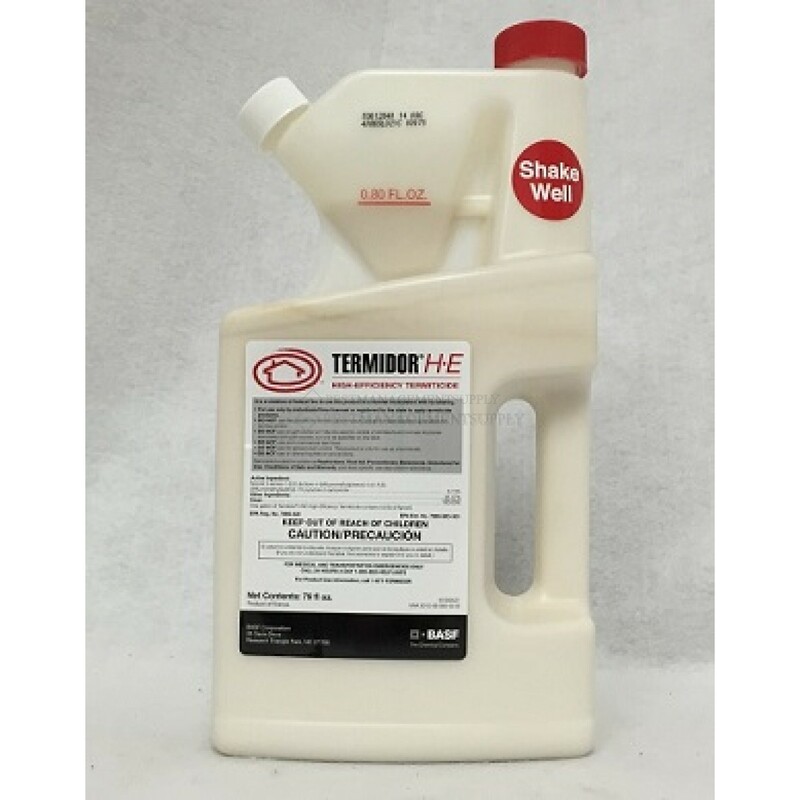 Formore than a decade, Termidor® SC termiticide/insecticide andTermidor® 80 WG termiticide/insecticide have set the standard fortermite control efficacy. Now, Termidor H•E High-EfficiencyTermiticide redefines termiticide application precision, volume,labor and time. 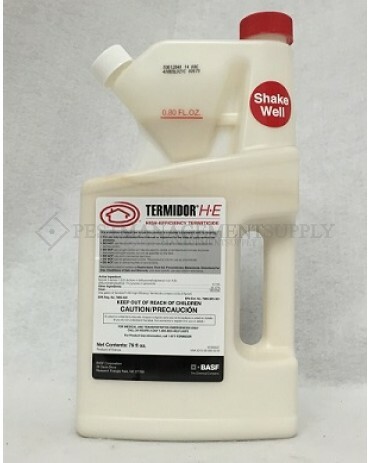 New molecular technology, Termidor® HE Technology,creates an Enhanced Protection Zone using less water, smallertrenches, wider drill hole and rod spacing, and shallower treatmentdepths. For pest management professionals, this means increasedprofitability through improved productivity, more efficient use ofequipment and resources, and better business flexibility.